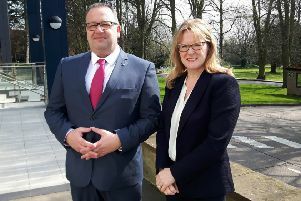 Business people in Melton are being encouraged to use their skills and experience to help others. 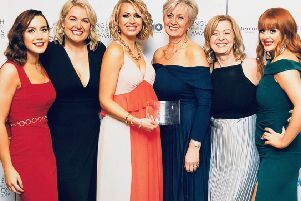 There are celebrations at a hair and beauty salon in Melton after it was declared the best in the region. 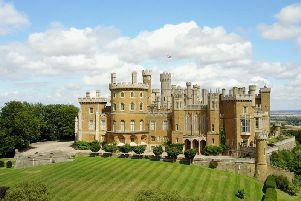 Business people in Melton are being urged to help celebrate the success of women in enterprise. 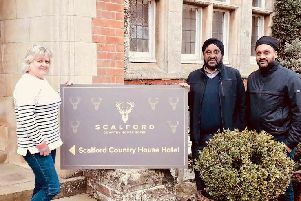 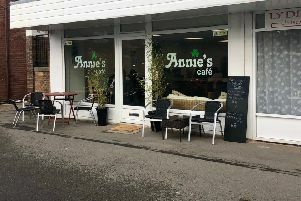 Two enterprising sisters have used their experience from the hospitality trade to open their own business. 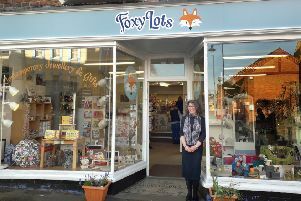 An enterprising retailer in Melton who has expanded her business for the second time has shared the secrets of her success. 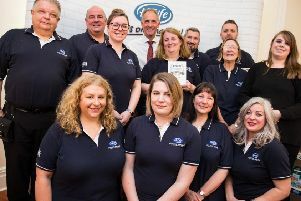 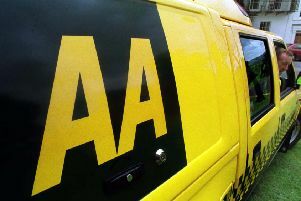 A Melton Mowbray-based vehicle servicing company is under new ownership after being bought in an £11 million deal. 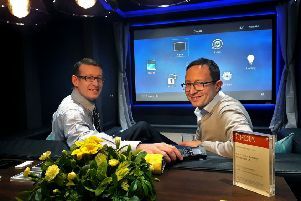 A family-owned electrical goods retailer in Melton has invested more than £30,000 in a new look for its town showroom. 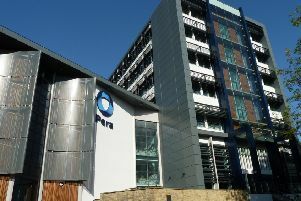 The business of making and selling pet food is highly competitive and one where innovation and good taste rule. 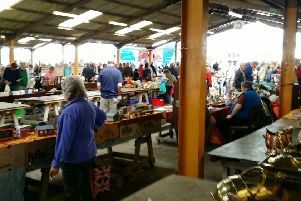 Rents have been axed for traders at Melton Mowbray’s new Saturday trading market this month. 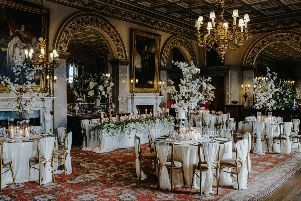 Scores of couples turned out for a wedding extravaganza hosted by Belvoir Castle. 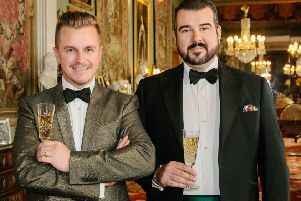 A new venture to help drive jobs and wealth creation has been launched in Melton Mowbray. 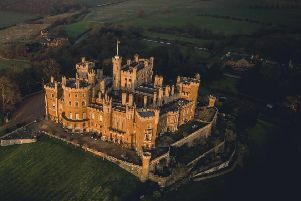 The Duchess of Rutland has appointed a new company to handle public relations and marketing services for Belvoir Castle. 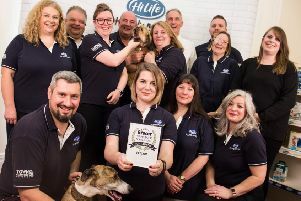 A pet food manufacturer in Melton Mowbray is celebrating after winning a top honour. 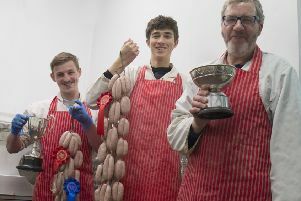 A butchers in Melton is celebrating after winning a host of awards. 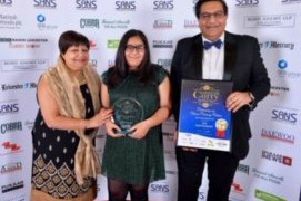 Prestigious award triumph for Melton Mowbray lettings agent. 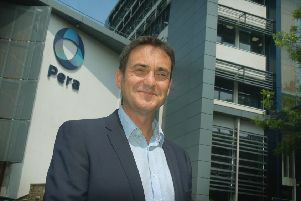 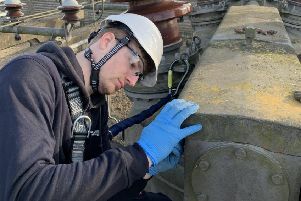 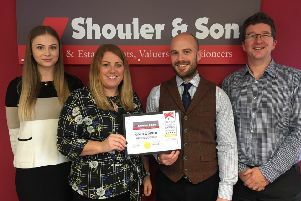 A long established property company in Melton Mowbray is celebrating after winning a prestigious award.